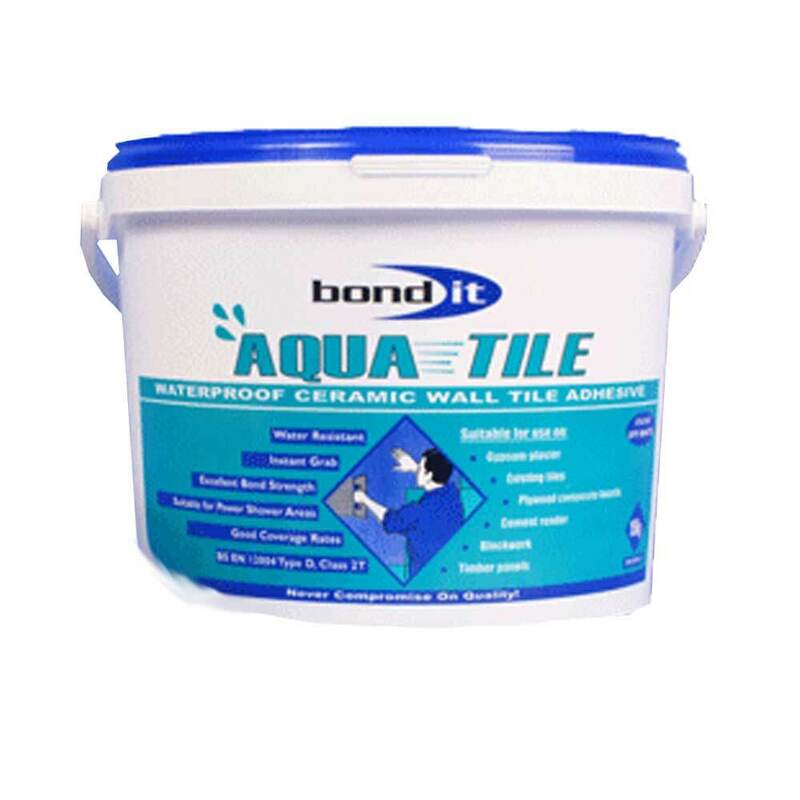 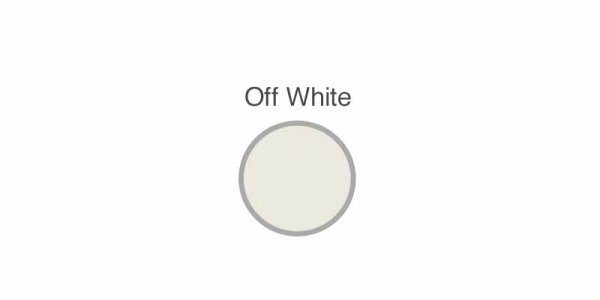 Bond It Aqua-Tile is an off-white, ready mixed, shower-resistant, instant grab tile adhesive that can be used as an all round interior grade ceramic wall tile adhesive. 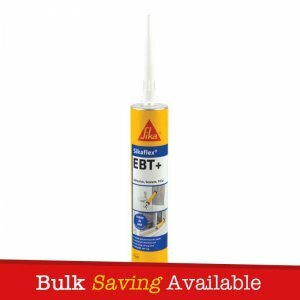 Has an excellent bond strength and good coverage rates. 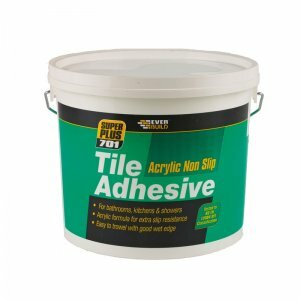 Aqua-Tile has excellent grip properties, reducing or eliminating the need for battens or spacers. 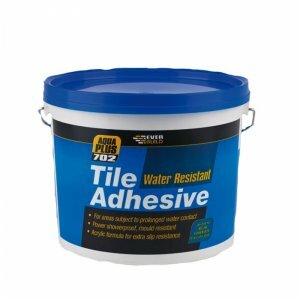 It is recommended for use (in conjunction with a waterproof grout). 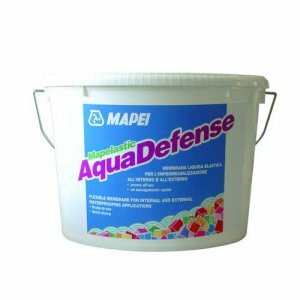 – Suitable for fixing all types of ceramic wall tiles, including mosaics and vitrified tiles. 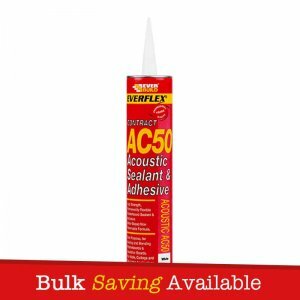 – Ideal for internal locations such as bathrooms, kitchens and shower areas. 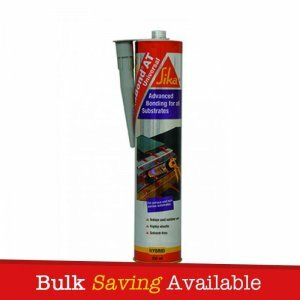 – Can be applied to gypsum plaster, cement fibreboard, existing tiles, cement render, concrete block work, timber panels and plywood composite boards. 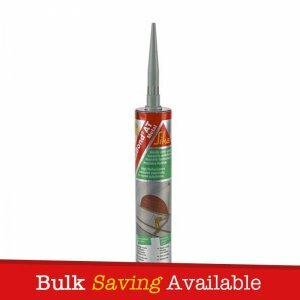 – Has excellent grip properties, reducing or eliminating the need for battens or spacers.